The travel business in search continues to grow and more and more consumers turn to search engines looking to book their holiday. 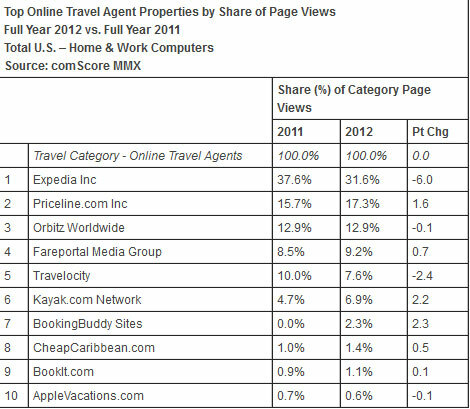 In 2012 online travel spending surpassed $100 billion for the first time with a 9 percent increase over the previous year. 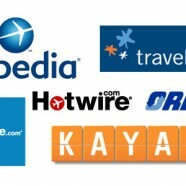 The big players are OTAs like Priceline, Orbitz, Expedia, etc. On top of the budget for cpc and cpa programs the OTAs dominate also the search engine results pages (SERPs) when popular keyword phrases like “anylocation hotel” are searched. Hotels pay approximately 20 percent in commissions to get reservations through OTAs. On top of the commission the hotel has to allocate rooms and also doesn’t get the full contact details of the customer information that would enable personalized offers, remarketing, loyalty strategies. So commission, allocation and loyalty are 3 major reasons hotels have to connect directly with consumers searching for their products and services through paid, earned, and owned media strategies. SEO and Content – Many hotels are not active on basic SEO strategies. Create unique location content cross-referenced with attractions, sight seeing, events and everything the area of the hotel has to offer to a visitor. This way the gain access to for high-volume search phrases. Practices include videos, blog posts, reviews and testimonials, and resources for travelers both on- and offsite. The content helps the hotel website to rank better in many ways. 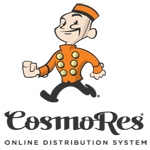 It includes competitive keywords the visitor is interested in and help create backlinks to the site. Paid Media – At the moment the search engine results for non branded keywords like “location hotels” are populated mostly by OTAs. Such keywords are quite valuable, as they give access to buyers. Hotels can compete with paid cpc programs and get a piece of the pie.